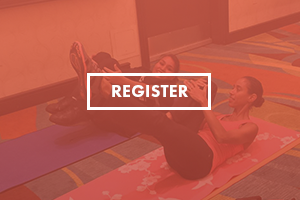 We've proudly partnered with MindBody to make bookings and payments easier than ever. See all our services and classes at MindBody.com, and don't forget to download the MindBody app. If you are interested in our classes, one has to create an account and purchase membership through MindBody. Power Pilates method executing Joseph Pilates' classical movements. Performed on an exercise mat, this 45-minute session puts emphasis on alignment, breathing, developing a strong powerhouse, and improving coordination and balance. 45 minutes of strength and stretch exercises utilized to reduce stress, increase flexibility, encourage healthy digestion, and redirect the mind to positive thoughts. Increase flexibility and muscular strength using chairs to practice yoga in a 45-minute group setting. Stretch movements occur in a chair along with some standing. A 45-minute session of upper- and lower-body work, cardio, and core exercises designed to increase cardiovascular health, tone the body, and lead to the reduction of body fat. Complete Wellness is unattainable without proper nutrition. Chefs Jamel and Kerri have a passion for teaching how to prepare delicious, organic, highly nutritious foods. 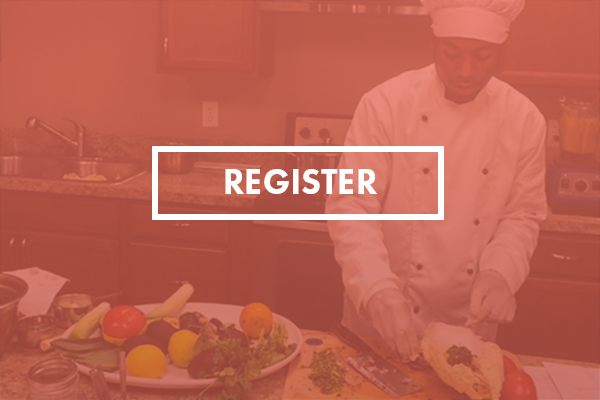 Classes include 2 dishes, one that is prepared in front of you and the second that is a preview of what is to come! Learn, eat, connect with like-minded people in SPA's cozy family style kitchen.